The web is filled with bad call to actions (CTAs). The reason is that most people don’t think for themselves, but just copy others. Or just don’t know any better. Here are some you will recognize. Submit. Nobody wants to submit. 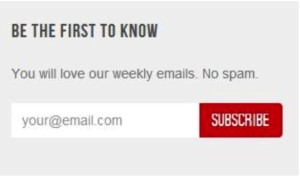 Perhaps they want to subscribe to a newsletter, send a message or post a question – but definitely not ‘submit’. Always call your form CTAs by the specific action they perform. What happens after the users clicks? If they sign up for something, make that the call to action! Read more. About what? Make it specific – what’s there behind the link. Next. What comes next? I don’t know! This causes click fear. Say what comes next. 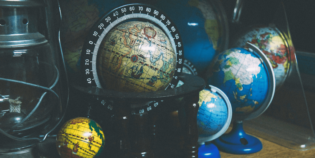 When calling the user to action, instead of the above mentioned vague words, use brief but meaningful link text that explains what the link or button offers. There is one exception – click here (now). I’ve seen many tests where ‘click here’ as button copy performs really well. The best way to think about calls-to-action is to imagine they’re supposed to finish the sentence “I want to …”. So using this formula your CTA could be “Download free ebook” or “Get 7 social media tips”. Owen & Fred’s email capture box has ‘subscribe’ as the call-to-action. I think everybody gets what happens after clicking the button. (But they should work on the value proposition of the form – no incentives given for signing up). Also, avoid CTAs like ‘click here to discover X’ or ‘learn more about how we got started’. Avoid the click and learn more part, they’re just plain unnecessary – use just ‘discover X’ or ‘how we got started’. Most people are commitment-averse. The bigger the commitment that is being asked of us, the less likely we are to go for it. Volunteer at a homeless shelter for a day? Hmm.. well, I guess I could… Volunteer 3 days a week for 1 year? No, thanks (some excuse). Following the same principle, don’t ask for a commitment when you can delay it. The best example would be ‘buy now’ vs ‘add to cart’. When ‘buy now’ seems awfully final, ‘add to cart’ seems kind of risk-free and leaves the door open for changing the mind. Seminole Sitters have this call to action on their site. 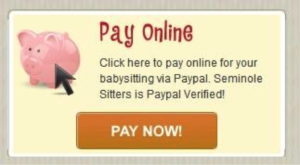 The funny thing is that when you click ‘pay now’, you actually can’t pay! A clear case where a much better call-to-action could be made. When you write your next call to action, evaluate the level of commitment you’re asking and see if you can lessen it. 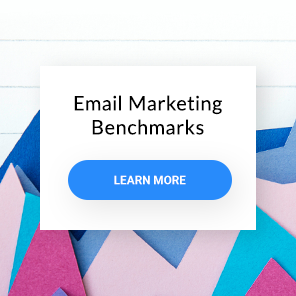 If it’s not just another link, but a call-to-action on your landing page (or any other important page), you might want to add some punch to it. You should definitely have a great sales copy before the CTA, but since people don’t read much, you should communicate some value also next to the call to action itself. 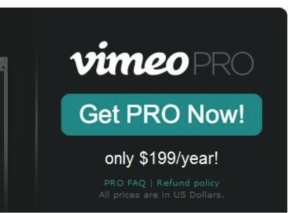 Vimeo Pro says ‘Get PRO Now!’ (I like how clear it is, but I’d lose the exclamation mark), and adds that it’s ‘only $199/year!’. 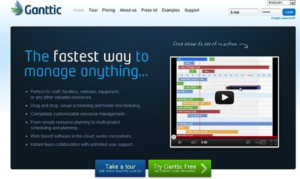 Since that really is a good deal for professional video hosting, it adds to the attractiveness of the CTA. If you want to get people to click on your buttons, make them feel in control. It’s the uncertainty that kills the clicks. People like to feel in control – make it plain obvious what happens when they click. Below is is a landing page for a debt relief service. They ask for sensitive data, and the call-to-action is extremely vague ‘get solutions now’. They do include the text ‘find out how much you can save’ and ‘no commitment’, but I still don’t get a picture what exactly will happen after I fill the form. Will you show me the answer instantly? Will somebody call me? Email me? 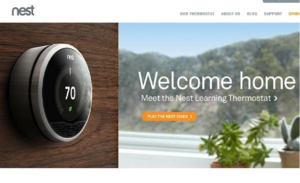 In the next example Nest uses a call-to-action with high clarity (no doubt what’s going to happen) and low commitment. This is of course a much simpler case compared to asking for a signup. 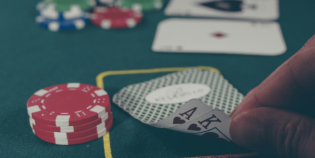 Make your call-to-action link or button texts clear, use trigger words, go easy on the commitment and add some extra motivation to take action.